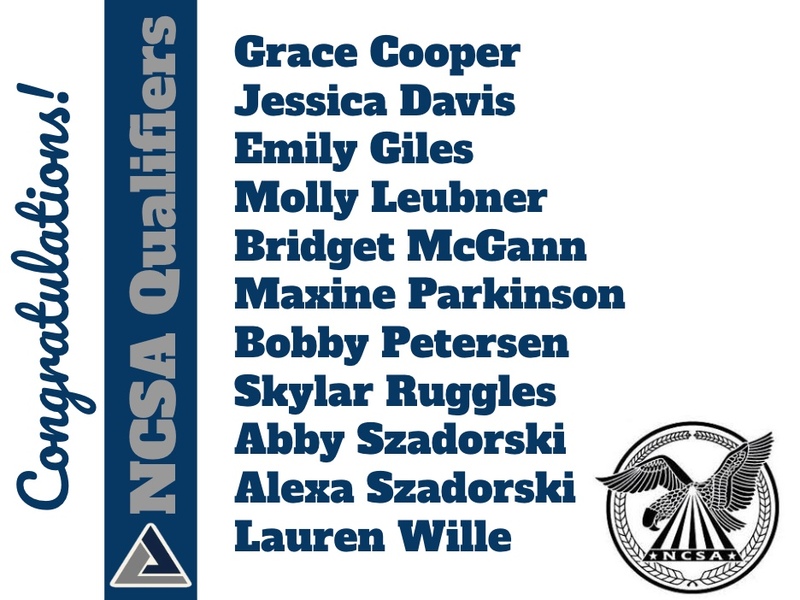 Good luck to all of the Delta Aquatics swimmers competing at NCSA Junior Nationals this week in Orlando, FL. They headed to Orlando on Sunday to compete. 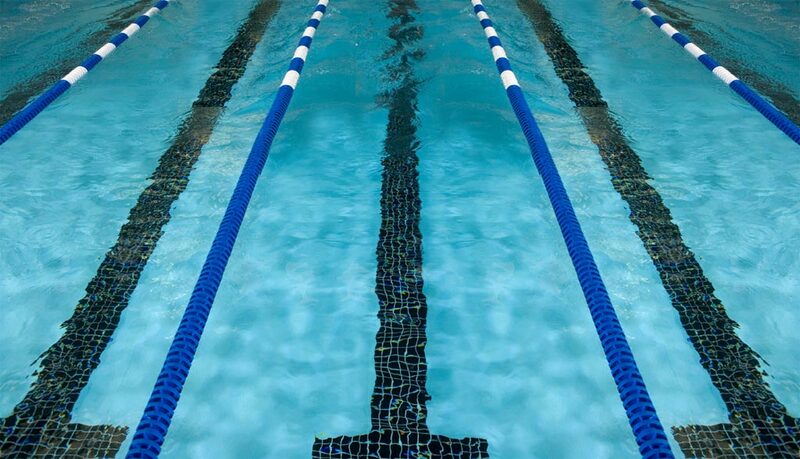 We will post updates from each day here in this News article, so make sure you come back to check how the meet is going! Day One (3/19/19) - an overcast, rainy day but...hey it is not snow! - The girls 800 free relay is coming up later tonight!